Chiggers are an annoying insect, much like bed bugs, ticks, fleas, or mosquitoes are, as they love to feed on the blood of humans. 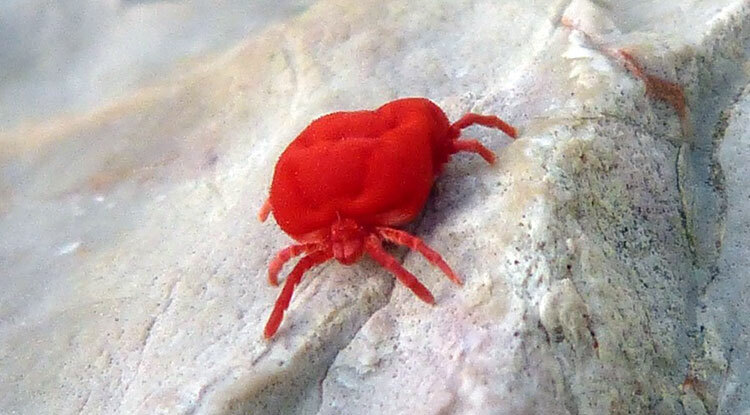 They are actually a mite, and are often called a berry bug, harvest mite, red bug and scrub itch mite. Not only do they trouble humans but they can also trouble any warm-blooded animal, including pets and farm animals. People who get them in their backyards usually want to get rid of them as fast as possible. Chiggers are from the Trombiculidae family and are a lot like a spider or a mite. Like spiders, they aren’t technically an insect, though most people call them such. Chiggers have a distinctive appearance so you won’t mix them up with any other type of pest. They have a round to circular red body with eight long legs. In their larval stage they have six legs and a pincer that is nearly as long as their bodies. Why Are Chiggers a Nuisance? Nymph and adult chiggers are not harmful to humans and eat plants. But it’s when they’re in their larval stages that they are. This is when they seek out a host and they’ll attach to their skin, feeding off their blood. Generally it’s not until they drop off their hosts that a horrendously itchy bite is felt. The skin will also be left red and swollen. One adult female can lay three to eight eggs at a time. They usually lay their eggs on a leaf or under the roots of a plant. 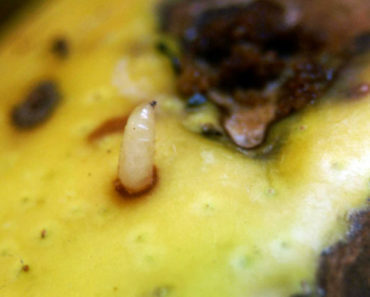 While the females die by autumn, the larvae can become a major nuisance to humans, pets, and other animals. During their four stage life cycle, it’s only the larvae that are a nuisance. 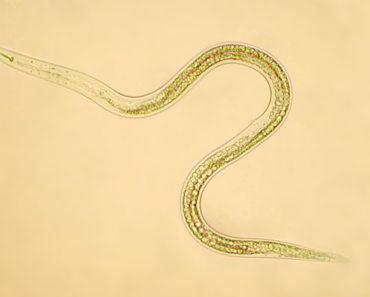 Chiggers also have one additional threat to human and animal life as they carry a bad parasite. When these tiny chigger larvae are feeding on the skin, or just under the skin of humans, they can potentially transmit scrub typhus. This is most commonly found in parts of eastern Asia. It’s also know as bush typhus. Scrub or bush typhus is actually a parasite called Orientia tsutsugamushi. This disease can cause a variety of symptoms in its host, including fever, muscular pain, headache, respiratory problems, and gastrointestinal issues. If left untreated, it can lead to heart disease, pneumonia, and encephalitis—inflammation in the brain. Antibiotics have almost 98% effectiveness in killing off the parasites from a body as long as treatment is started early. If you live in a eastern Asia, you may wish to eradicate chiggers from your home to avoid contracting this illness. The good news is that scrub typhus can’t be transmitted from human to human. Chiggers live in all parts of the world, from Asia, to Australia, and America. There is a greater cause for alarm for people who live in northern Japan, Korea, eastern Russia, and the western portions of Afghanistan and Pakistan. The chiggers like to live in forests, grasslands, berry bushes, orchards, woodlands, golf courses, parks, and back yards. They like drier portions of the country, particularly where weeds, grass, and vegetation may be at its densest. They can also prefer moist or shady areas, especially overgrown lawns, shrubs, and trees. 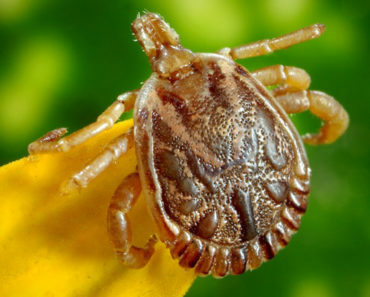 If you are noticing chigger bites on your family or pets, it’s time to make an effort at ridding them from your yard, garden, or land. You’ll want to focus on chigger habitats first, to kill them off. Many people don’t wish to use the harmful pesticides that are still sold today, particularly if they have children, pets, or farm animals. Fortunately there are natural solutions to every type of insect pest, and most of the chigger remedies are simple and easy to do, with products that can be purchased from any garden supply or online shop. Start with a chiggers removal spray that you can make at home. This can be the most effective remedy, and if your garden needs additional treatment, try some of the other solutions presented here. Collect together these items and ingredients to make your own chigger removal spray. It’s effective at killing chiggers and keeping them away from your garden or yard. It’s relatively safe to use around dogs or cats, though you may wish to keep them out of the yard for a day or so after application, as sulphur can cause tummy upsets. Powered garden sulphur—find at any garden supply place. You may wish to ensure it’s safe for the types of plants where you’ve found the chiggers. For example, rose bushes. Also ensure it is soluble for wet application purposes. Protective gear such as gloves, goggles, and dust mask. Sulphur is not only natural, it’s an element and a chemical. Besides being used in manufacturing, sulphur has a wide range of uses for your garden. Sulphur is safer for application when it is mixed into a solution, as the powder won’t get into your eyes or on your skin, and you won’t have to worry about breathing it in, but you’ll still have to exercise some caution when opening the canister and mixing it up. Follow these steps to mix up your chiggers’ removal spray. Add three tablespoons of powdered sulphur to the bottle. Pour in 1/2 gallon of water. Screw spray nozzle on the bottle. Remove goggles and dust mask after screwing cap back on sulphur bottle. If you you know you have chiggers in the garden, you may wish to cover your feet in boots until you can get rid of them. Have a good shower after your have sprayed your pesticide, to lessen the chances that you’ll have bites. 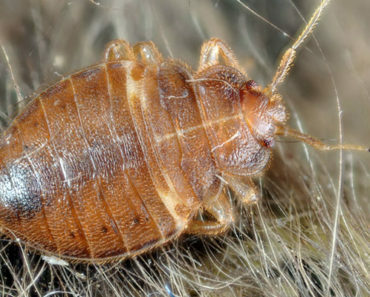 Follow these steps to treat any chigger infestations in your home. Keep your gloves on to avoid skin irritations. Spray your chigger spray directly on the infected plants where you have seen chiggers living, or that you suspect contain their larvae. Spray liberally until the plants are completely covered. Don’t spray in temperatures over 80 degrees F / 27 degrees C.
Avoid spraying on rainy days and avoid windy days. Repeat your spray treatment once every 7 days. Wash your gloves and arms thoroughly after use. 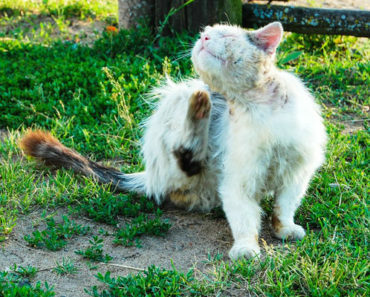 Keep pets away from treated areas until they are dry, though they should naturally find sulphur a repellant anyway. If you are treating around goats, rabbits, or other animals, they may still be tempted to eat the vegetation, so you may wish to keep them in an enclosed area until you can rid the area of chiggers. There are some other effective natural treatments to use in chigger control. If you have any of these products around your home they can be an inexpensive chigger pesticide too. They are also safe to use when you have young children or pets who regularly use your yard. Diatomaceous earth will dehydrate chiggers causing them to die. 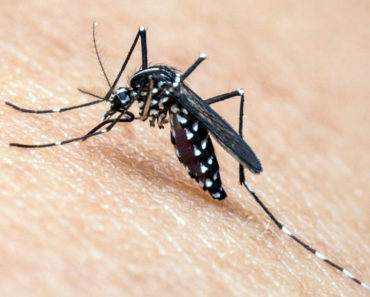 Repellant made from natural essential oils such as lavender, tea tree oil, thyme, and lemongrass will keep chiggers away. Orange oil diluted in a spray bottle of water causes bugs to dehydrate and then die. There are pesticides you can purchase from the store, but always follow the directions and try to use in moderation. There are also some other effective tips and instructions for helping you to eradicate chiggers from your yard. Often avoidance is the best solution. These tips will also keep your garden always looking its best. Don’t let your lawn overgrow. Ensure that you mow your lawn regularly to a short height. Don’t forget to mow the edges where the lawn meets the garden or other vegetation. Remove any organic debris from your garden and yard, including dead leaves, twigs, branches, petals, foliage, etc. Trim and prune your plants and bushes regularly. Eliminate shady spots in your garden, so have a look around to see if garbage containers can be stored in the garage when not in use, or any dead trees or bushes can be removed. Perhaps you’ll want to remove any old garden sheds or outbuildings that are no longer in use. Focus on areas of the garden that you know have living chiggers so you don’t over-use pesticides in your garden. The best time to treat for chiggers is in the spring. Several applications may be required before you can enjoy your garden without fear of bites. Chigger bites may be some of the worst insect bites you can get, but with a bit of time and effort, you can eventually get your yard, garden, or outside spaces cleared of them. Soon your family will once again be able to run around in the grass and play safely, without worries that you’ll end the day with itchy, inflamed skin.